// The following services are only used by the shell itself. 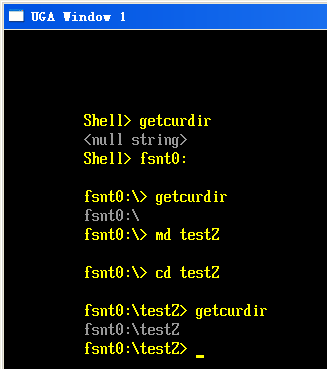 // GUID to differentiate ShellEnvironment2 from ShellEnvironment. // Major Version grows if shell environment interface has been changes. directory on, or NULL for current device. 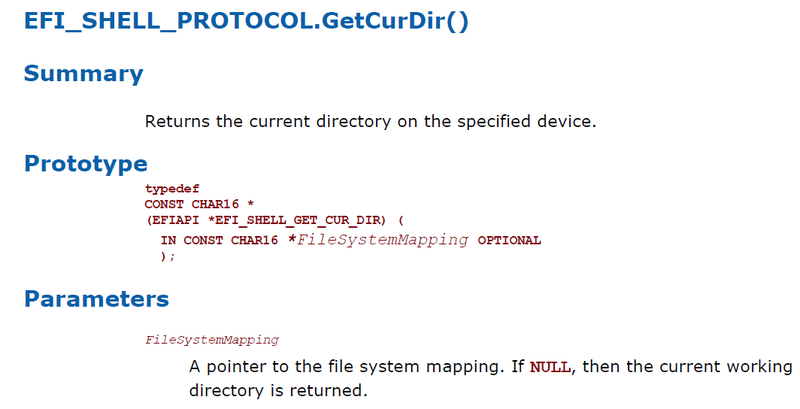 @return String array with the current directory on the current or specified device. 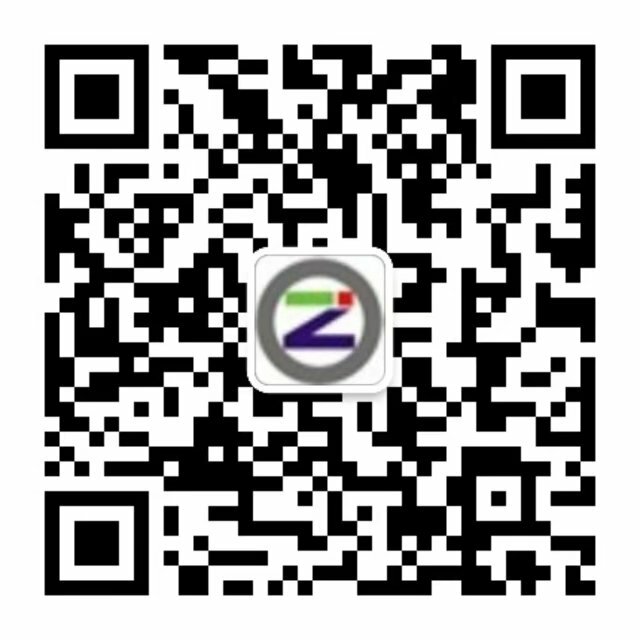 #   built using the "Standard C Libraries" from StdLib.